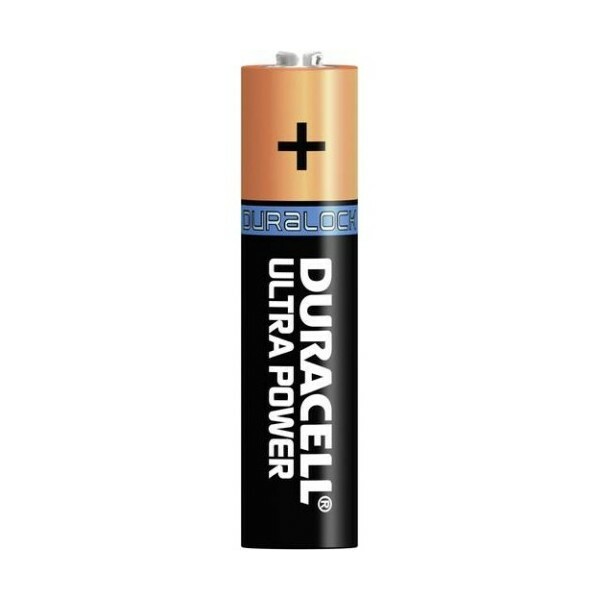 Duracell Ultra Power gives you up to 40% more power compared to. Duracell Plus. They have a POWER check function, an integrated tester that allows you to check how much power is still present in the battery. 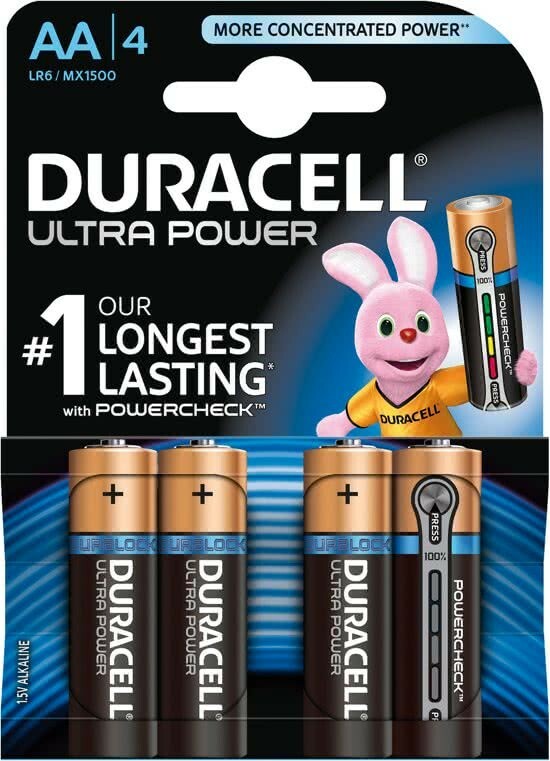 Duracell's DURALOCK technology means that these batteries are guaranteed to retain power for up to 5 years when not in use. 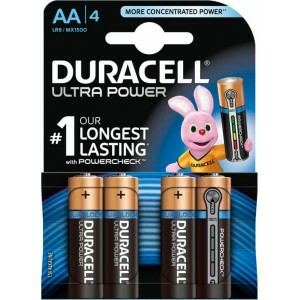 This big step forward in battery technology has been made possible by improvements in the purity of content and upgrades. 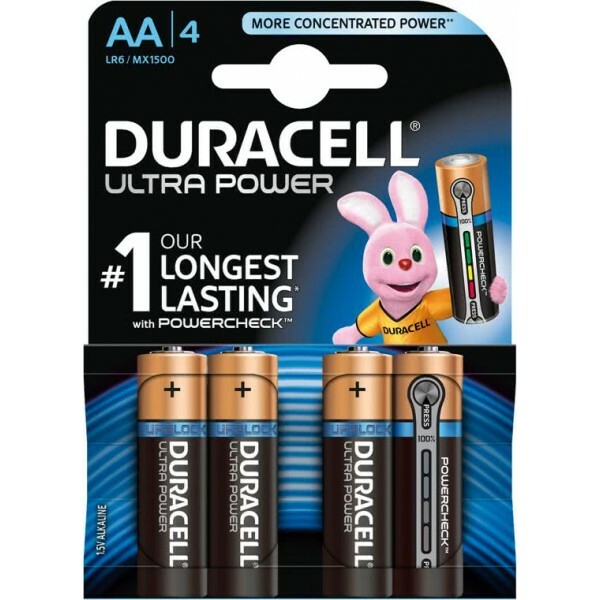 for the build-up of the battery cell so that less energy is lost during storage.